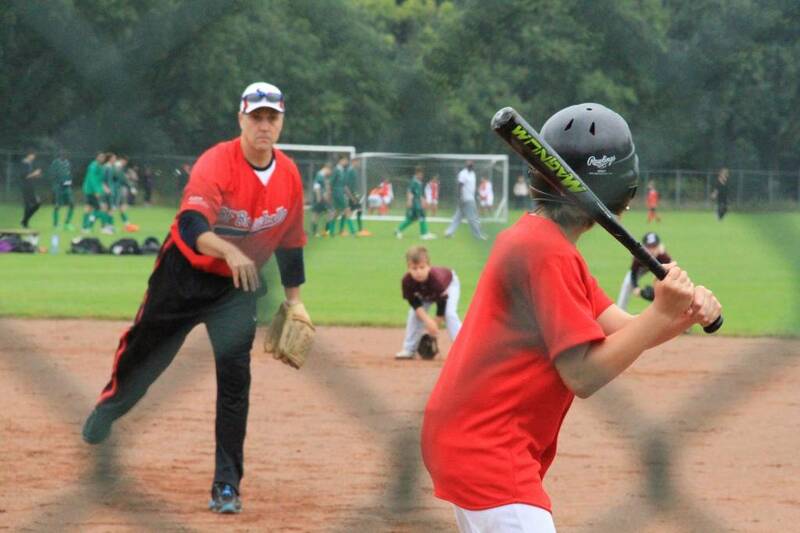 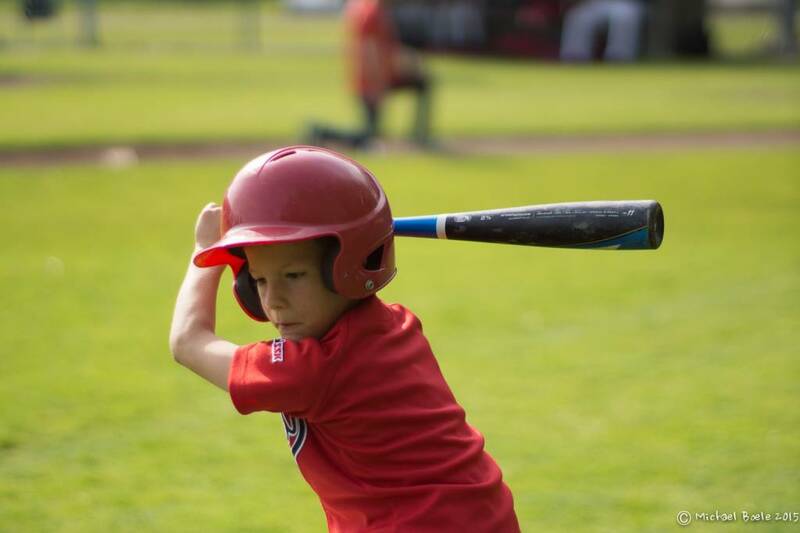 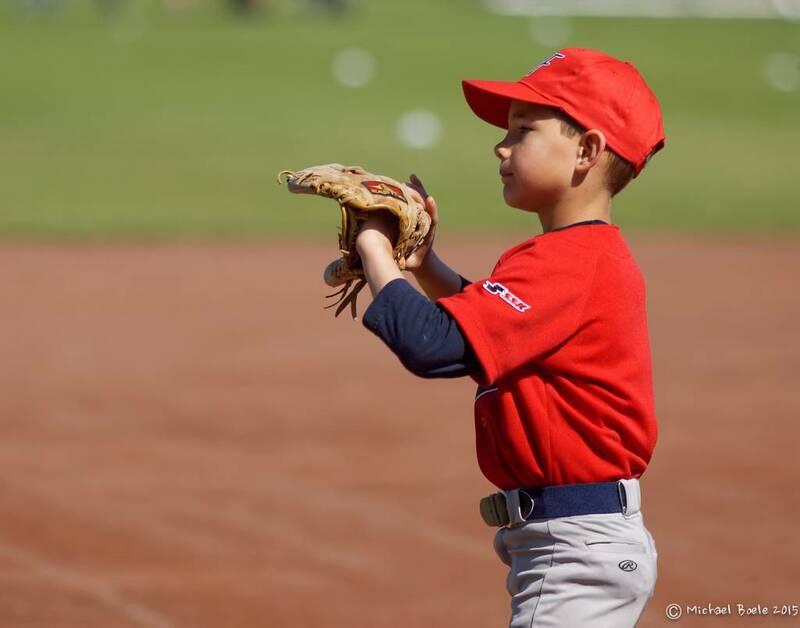 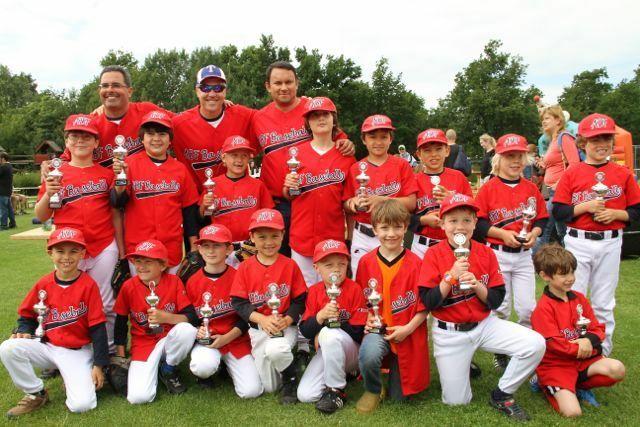 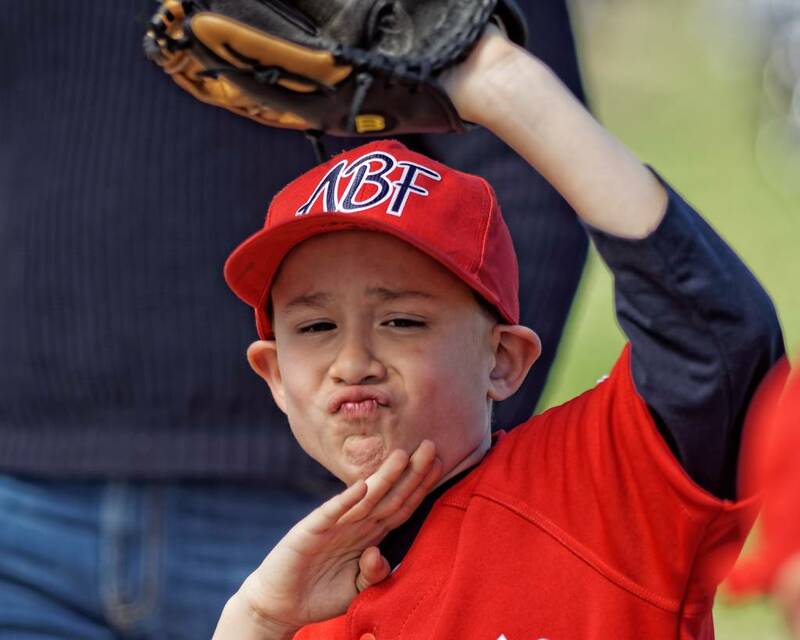 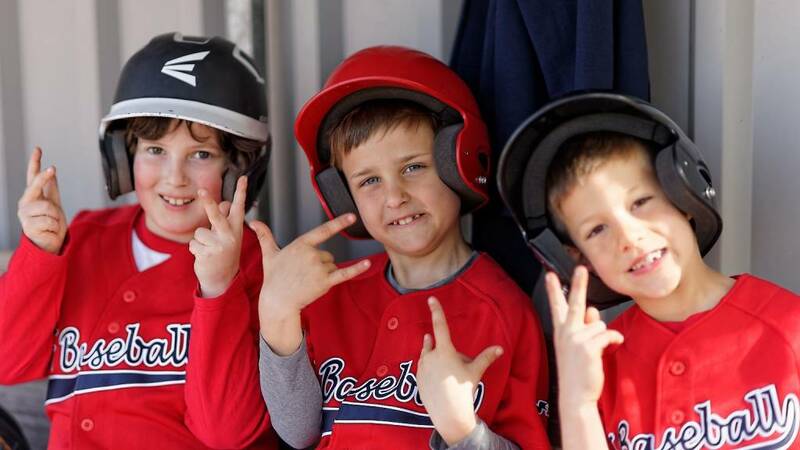 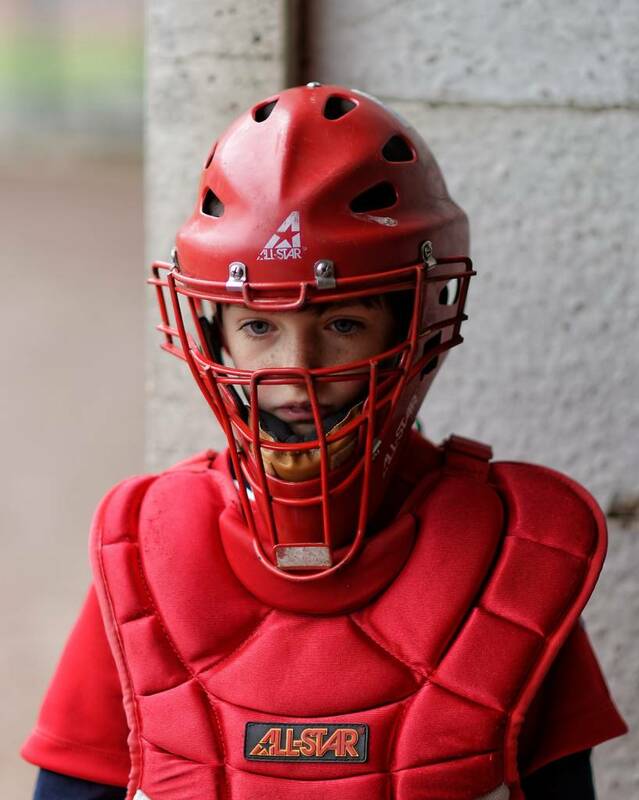 BeeBall Majors baseball is for boys and girls 9 years of age and under with beginner or intermediate skills. 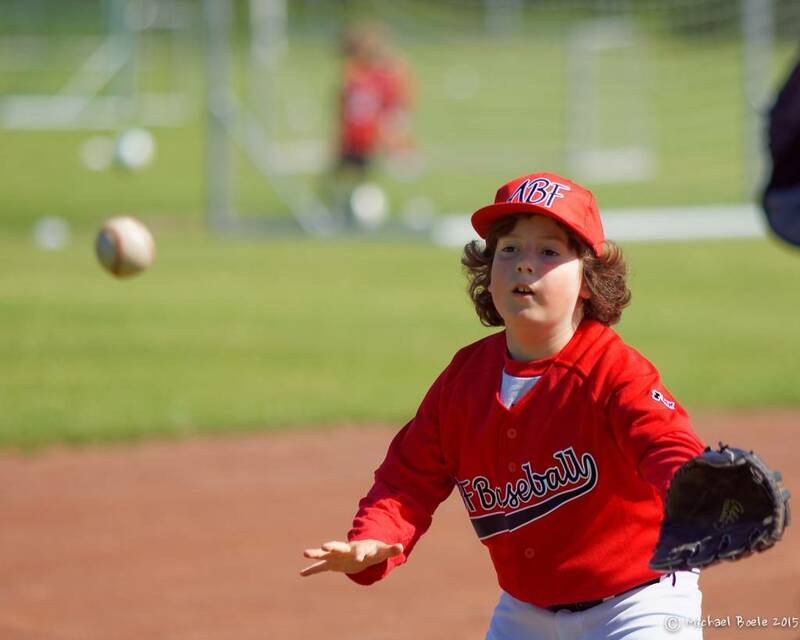 A soft safety ball is used for this league and features 'coach pitching.' 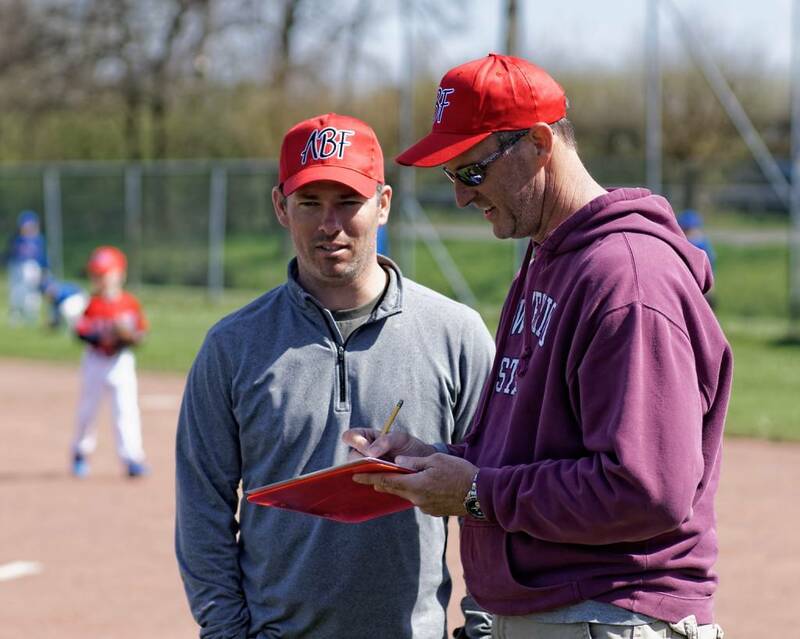 Games are played in the Dutch, KNBSB League. 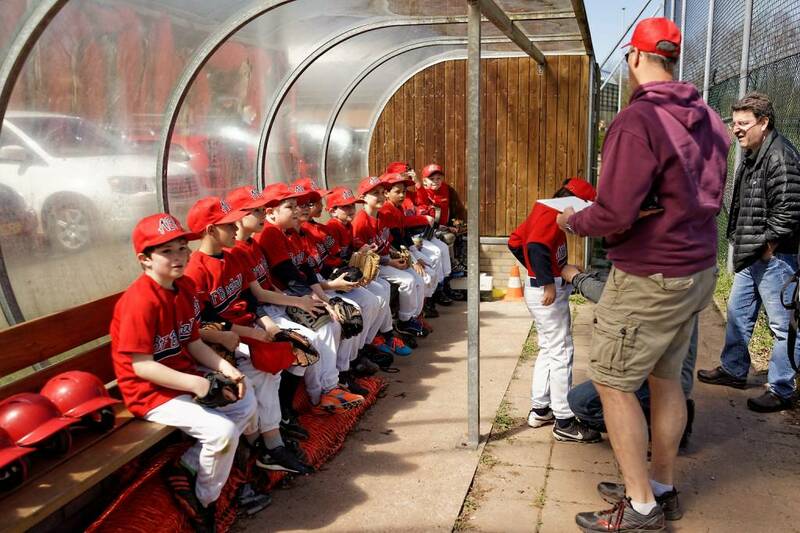 Games take place on weekends, with 'away' games typically within a 25km radius. 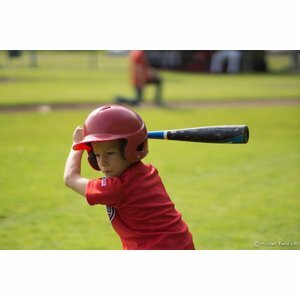 Practices usually take place once a week, after school.